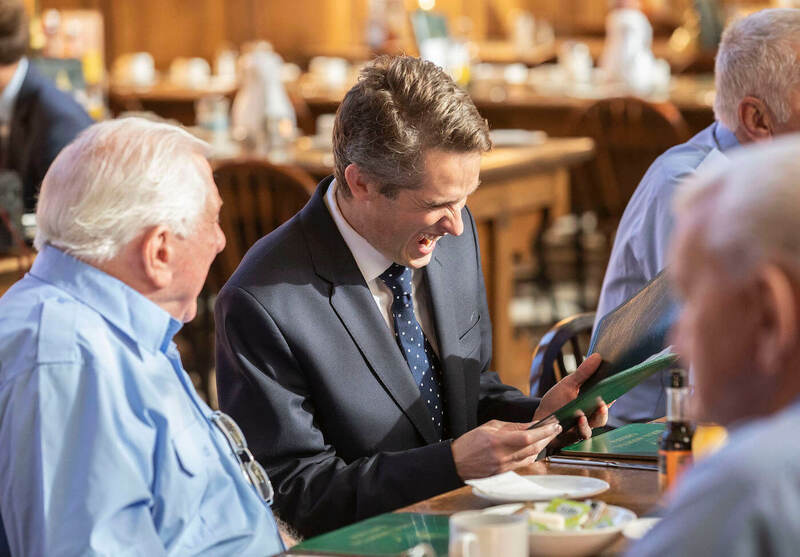 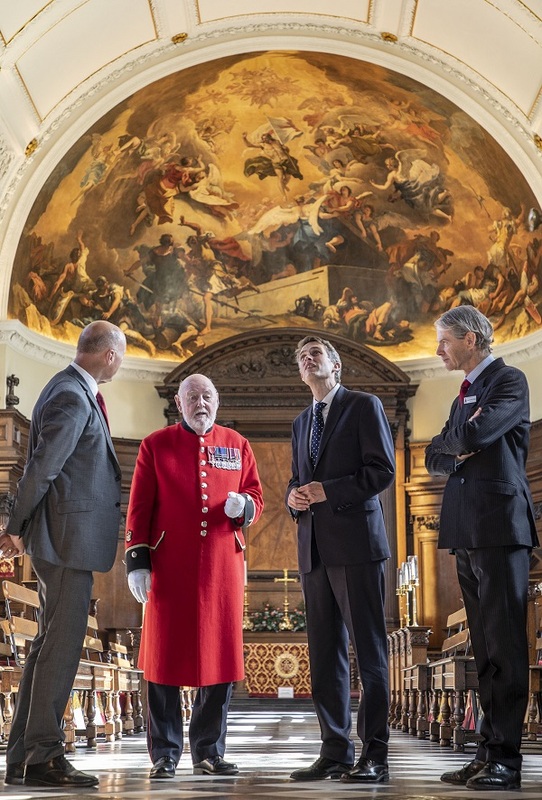 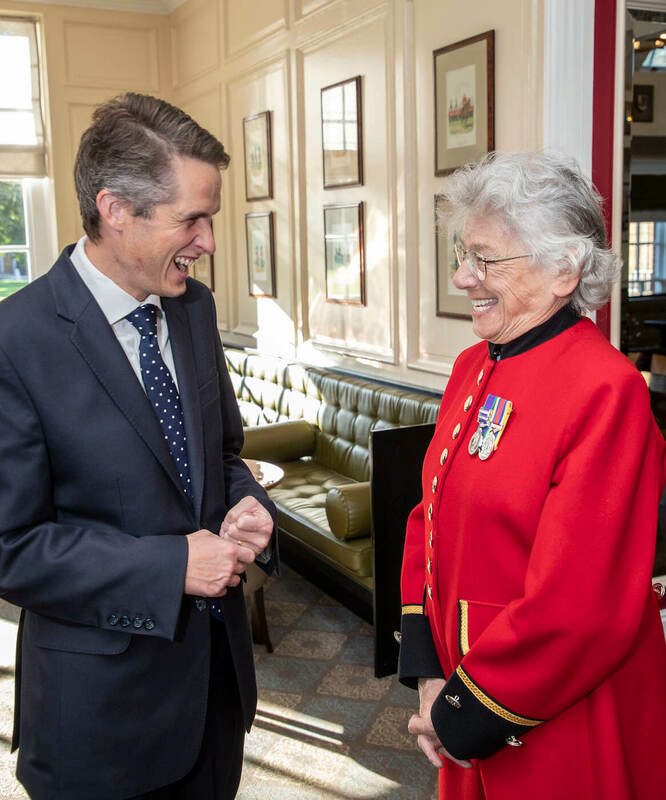 The Chelsea Pensioners welcomed Defence Secretary, Gavin Williamson, alongside members of the Armed Forces & Veterans Breakfast Clubs to their home on Friday 7th September to meet over breakfast in the Great Hall, followed by a tour of the Royal Hospital's historic site. 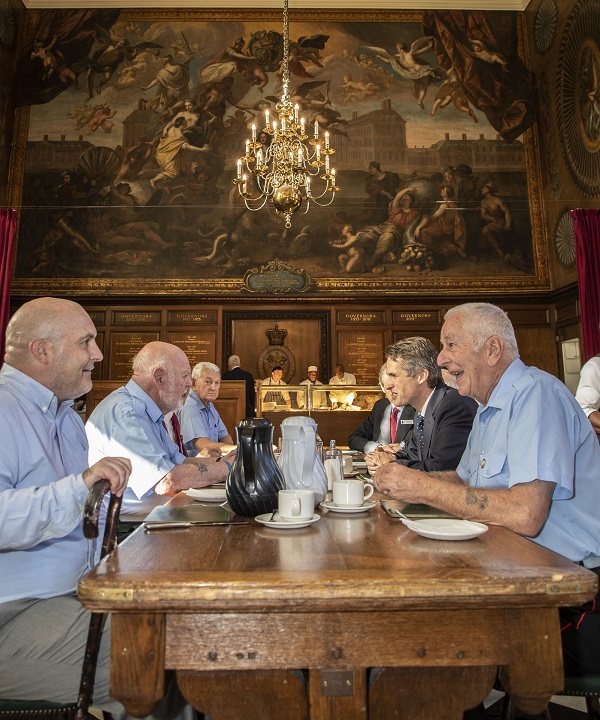 The Armed Forces & Veterans Breakfast Clubs run regular breakfast meetings for veterans and serving members of H.M. forces throughout the country, providing a support network to those who are managing the transition from the services back into civilian life. 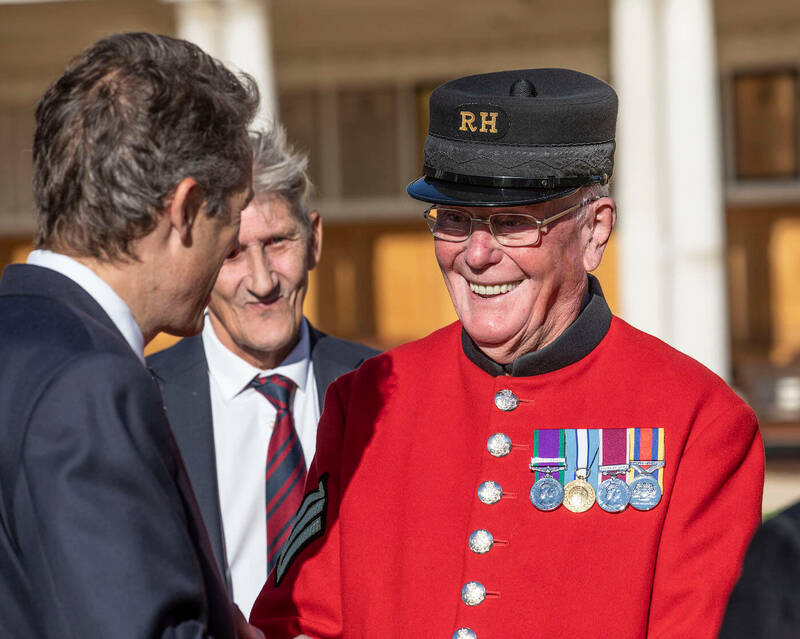 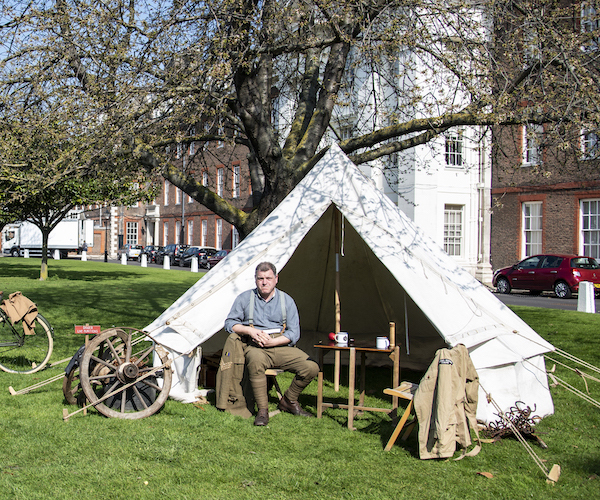 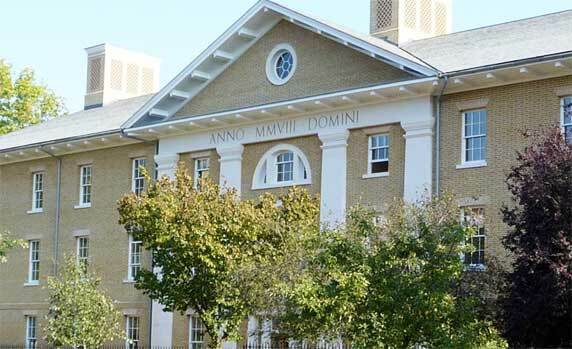 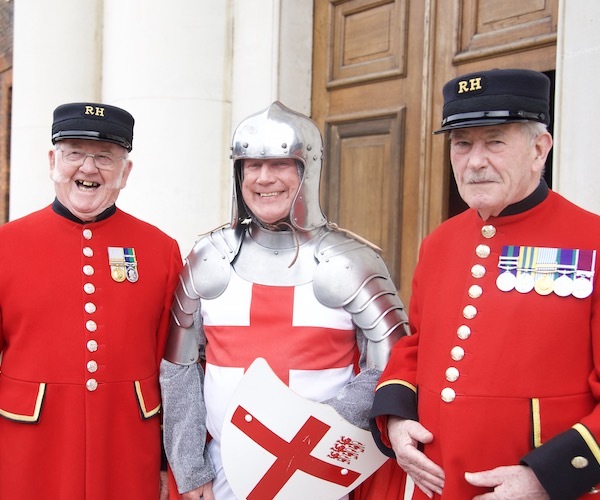 Chelsea Pensioner, Jim Little, who took breakfast with the Defence Secretary, said: "It was a very positive meeting. 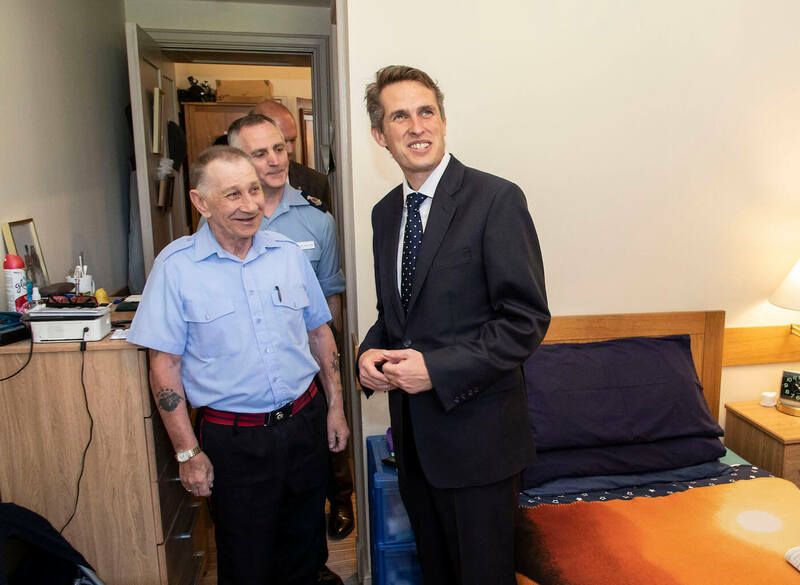 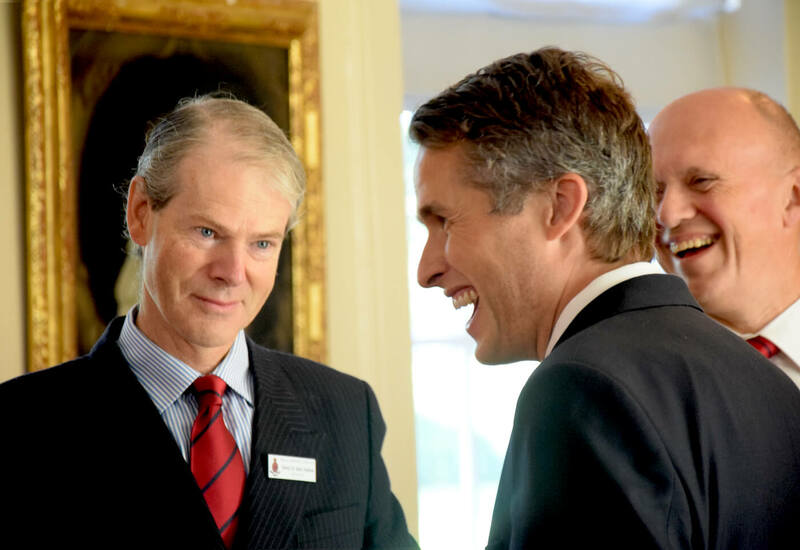 The Defence Secretary was obviously pleased to meet us and paid considerable attention to our opinions and our accounts of our experiences."